My latest for the Carrboro Citizen newspaper is a profile of cinematographer Tim Orr (Eastbound & Down, Choke). 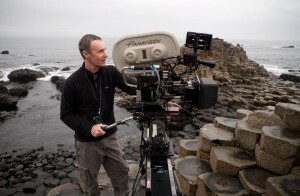 Tim Orr in location in Ireland. Like a lot of folks, Tim Orr bounced around after college, looking for a career that would stick. “After working a series of really crappy jobs, I started to have an artistic awakening of sorts,” says Orr, the Hendersonville, N.C.-born cinematographer of several great indie films and some of your favorite Eastbound & Down episodes. 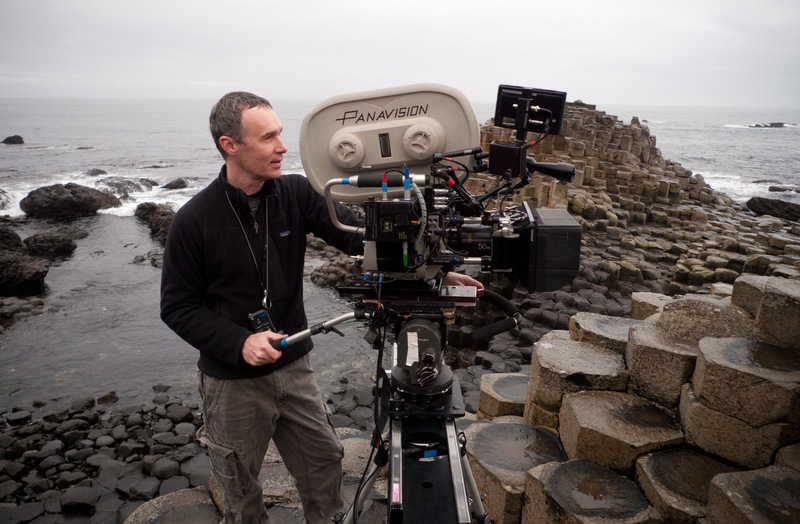 Check out my other articles on film and TV.